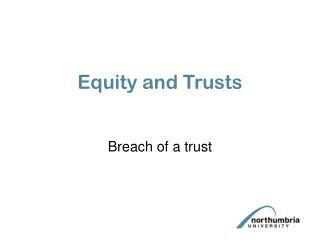 Why is school trust important? 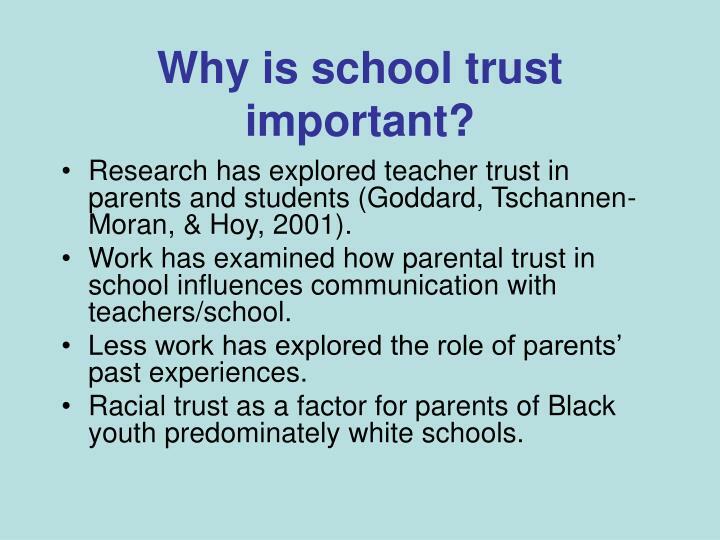 Research has explored teacher trust in parents and students (Goddard, Tschannen-Moran, & Hoy, 2001). 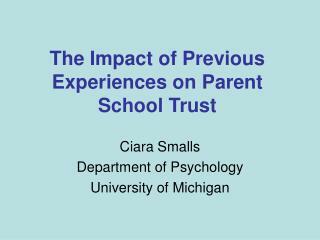 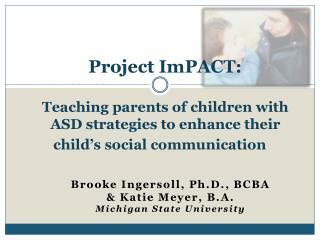 Work has examined how parental trust in school influences communication with teachers/school. 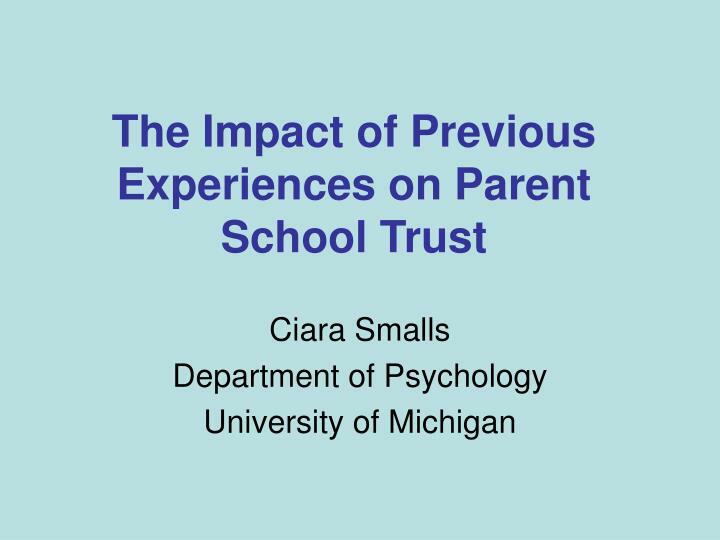 Less work has explored the role of parents’ past experiences. 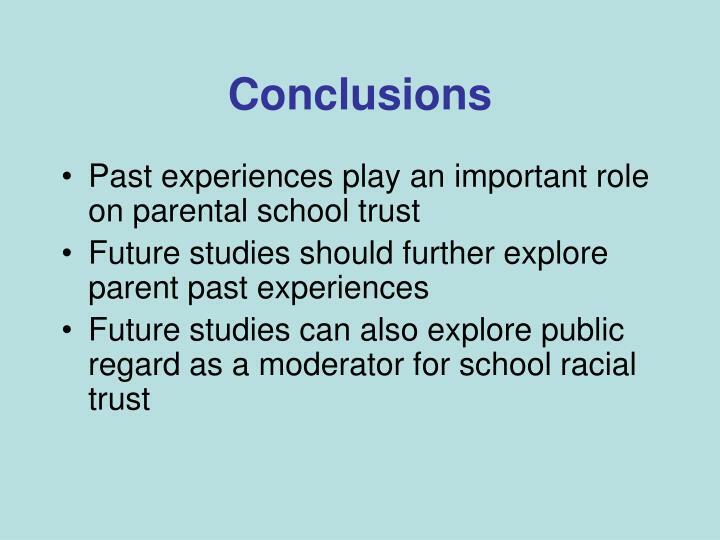 Racial trust as a factor for parents of Black youth predominately white schools. 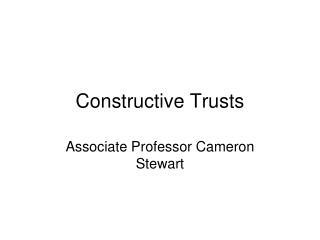 General School Trust- belief that school personnel uphold the best interest of the child. 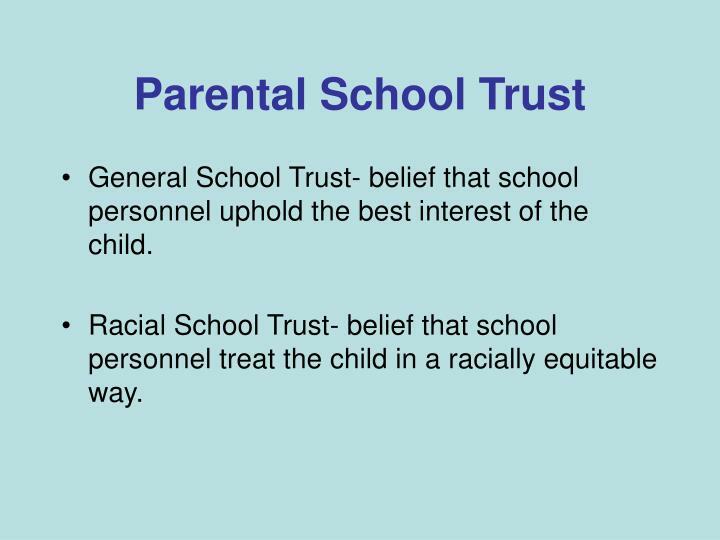 Racial School Trust- belief that school personnel treat the child in a racially equitable way. 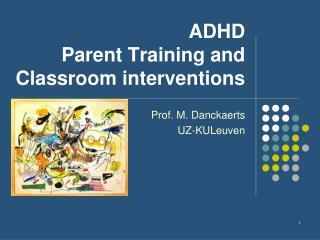 Past Experiences with School-parent’s positive school experiences growing up. 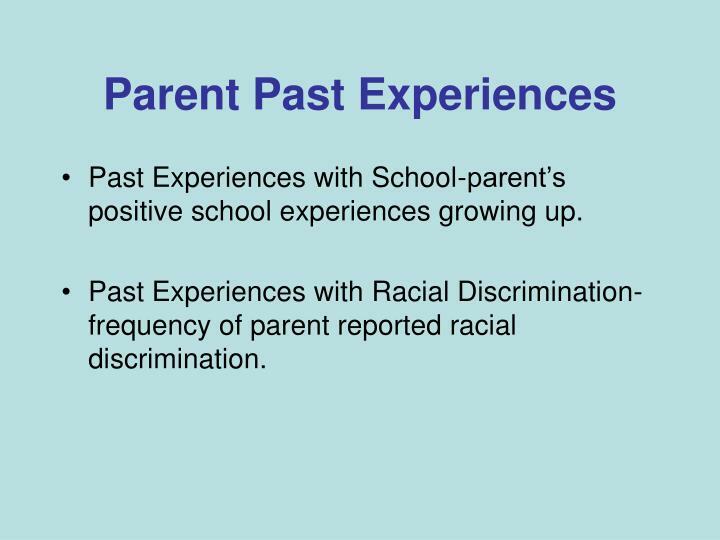 Past Experiences with Racial Discrimination- frequency of parent reported racial discrimination. 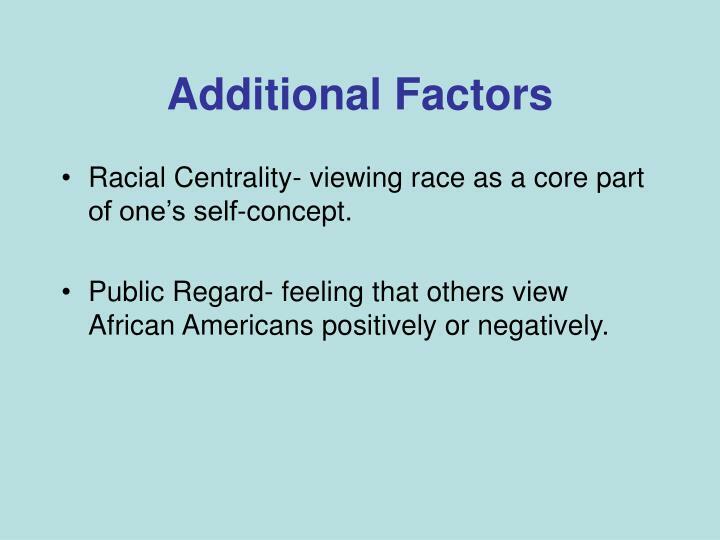 Racial Centrality- viewing race as a core part of one’s self-concept. 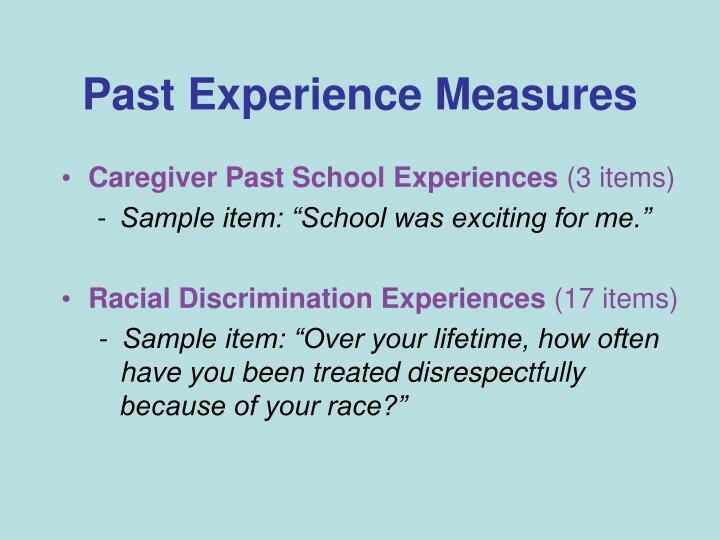 Public Regard- feeling that others view African Americans positively or negatively. 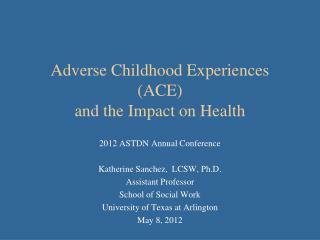 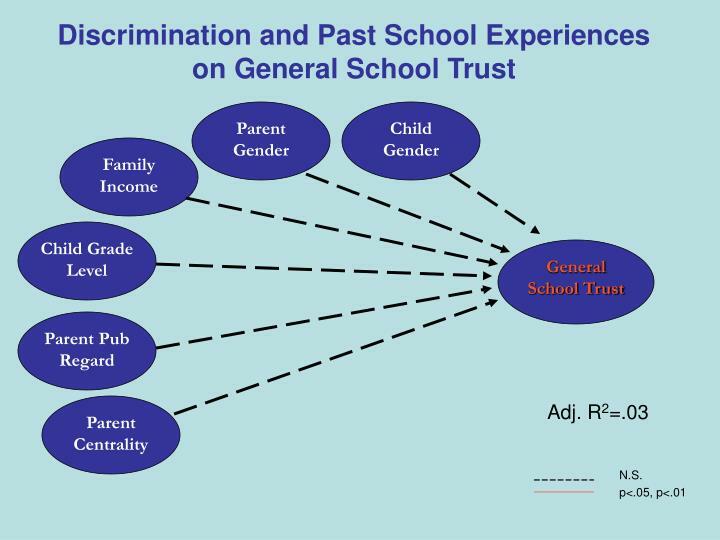 Are previous discrimination and school experiences related to school trust (general & racial)? 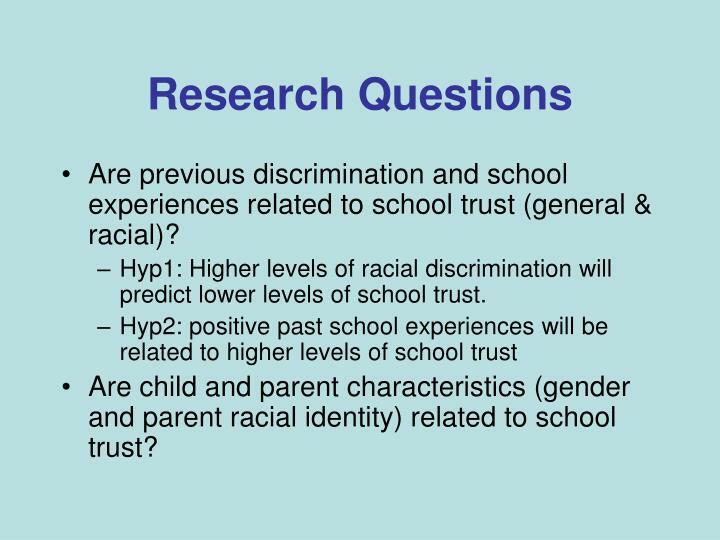 Hyp1: Higher levels of racial discrimination will predict lower levels of school trust. 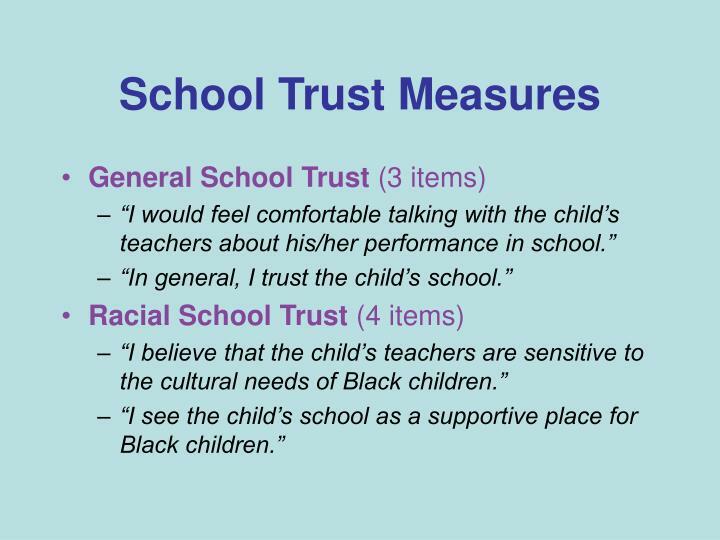 Are child and parent characteristics (gender and parent racial identity) related to school trust? 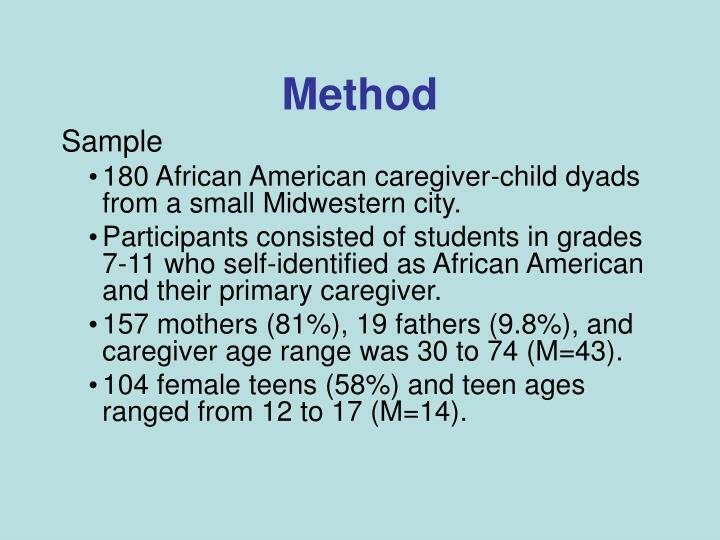 180 African American caregiver-child dyads from a small Midwestern city. 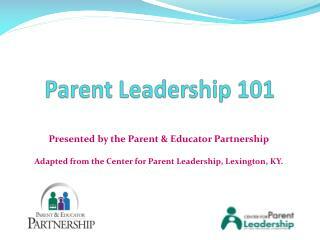 Participants consisted of students in grades 7-11 who self-identified as African American and their primary caregiver. 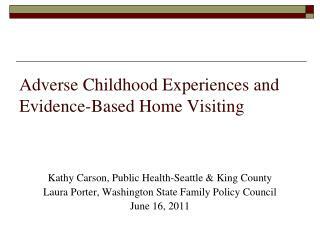 157 mothers (81%), 19 fathers (9.8%), and caregiver age range was 30 to 74 (M=43). 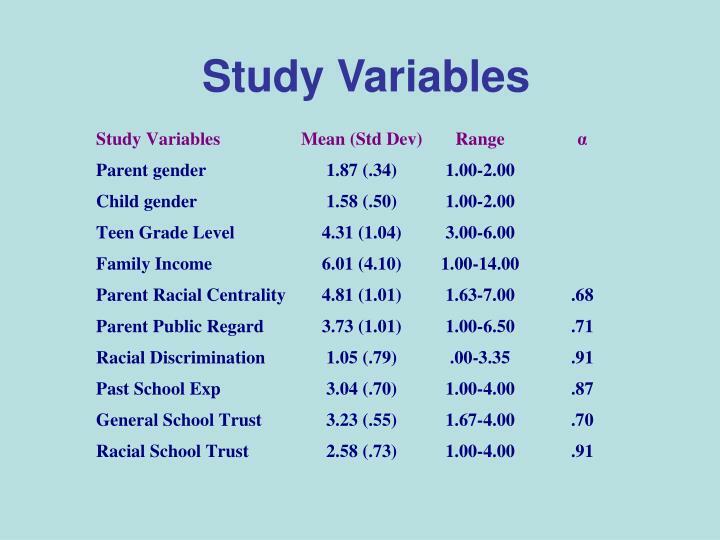 104 female teens (58%) and teen ages ranged from 12 to 17 (M=14). 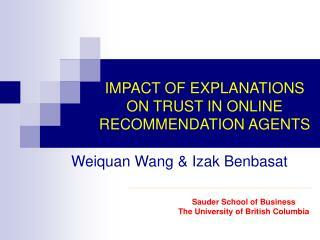 Both past school experiences and racial discrimination predicted general trust. 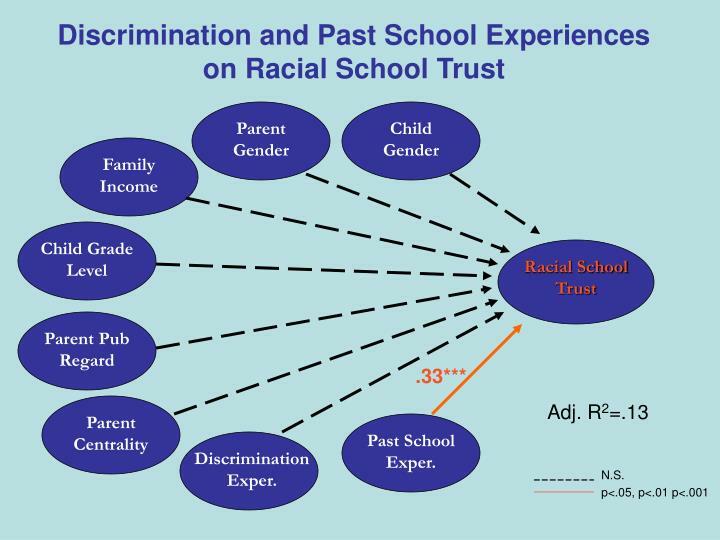 Past school experiences predicted racial trust. 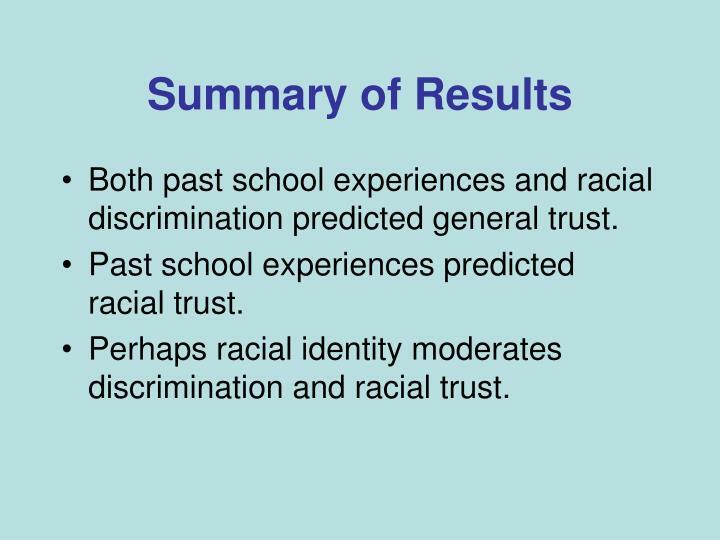 Perhaps racial identity moderates discrimination and racial trust. 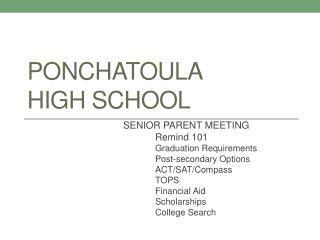 Ponchatoula High School -. 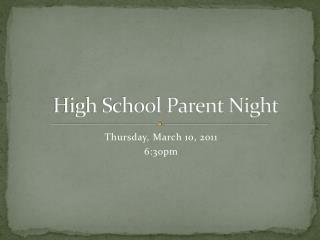 senior parent meeting remind 101 graduation requirements post-secondary options act/sat/compass tops	financial aid scholarships college search. 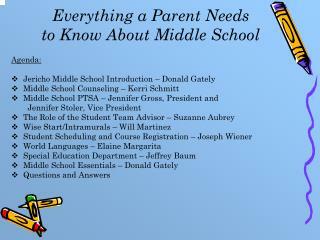 class of 2015 – text reminders from remind101. 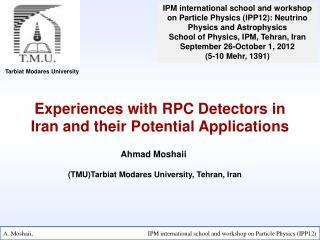 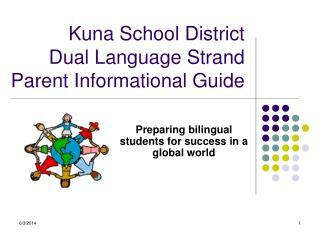 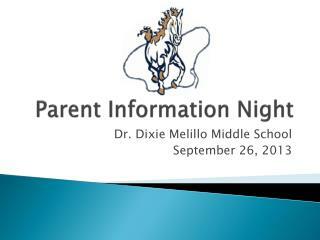 Parent Consultation -. 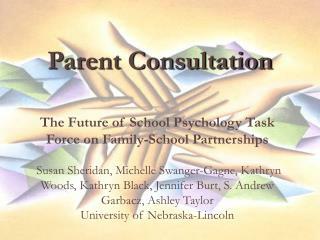 the future of school psychology task force on family-school partnerships susan sheridan, michelle swanger-gagne, kathryn woods, kathryn black, jennifer burt, s. andrew garbacz, ashley taylor university of nebraska-lincoln. 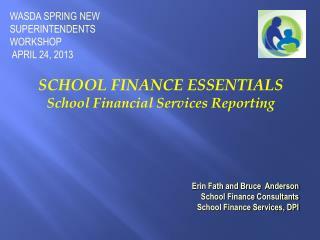 High Impact Investments -. 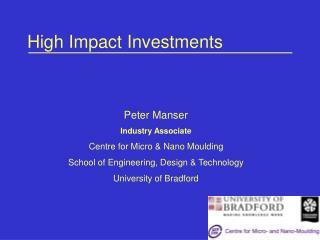 peter manser industry associate centre for micro &amp; nano moulding school of engineering, design &amp; technology university of bradford. 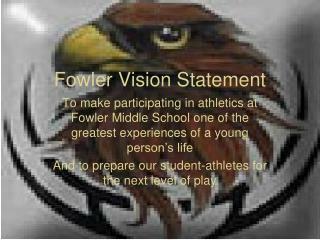 high impact investments. 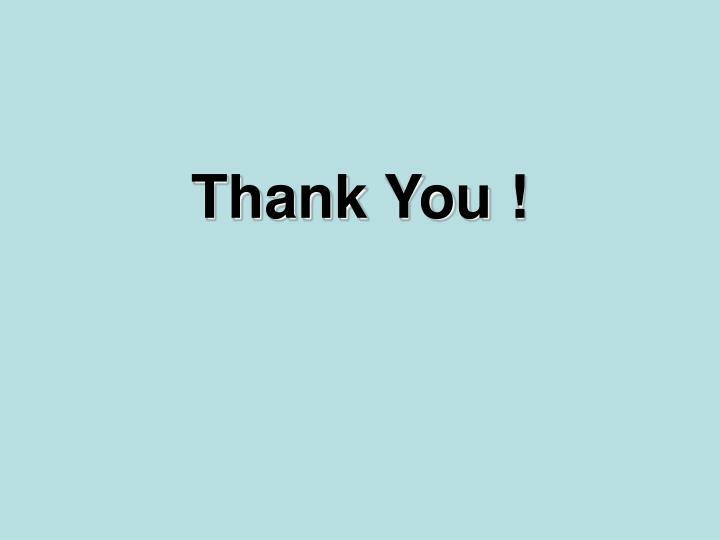 collaboration:. 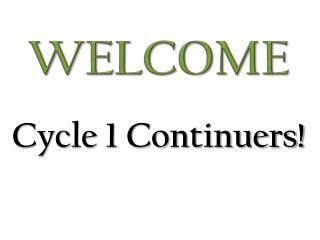 high impact investments.